Jack Nicas takes on a new beat. 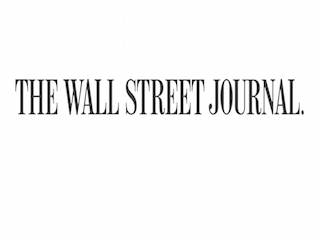 The Wall Street Journal has named Jack Nicas a reporter covering Google. Nicas previously worked for the Journal’s tech team, based in San Francisco. Nicas joined the paper in 2011. He previously worked for The St. Petersburg Times and The Boston Globe. “In his five years at the Journal, Jack has demonstrated the savvy, versatility, and energy needed to tackle one of the most complex and challenging corporate beats,” wrote Journal global tech editor Jason Dean, in a memo.